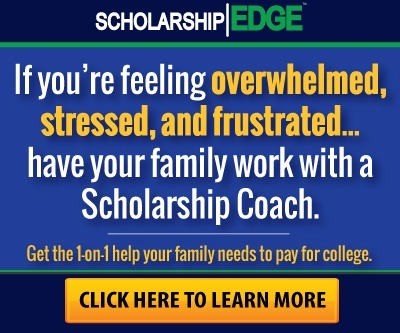 You or your student’s current academics and academic goals play a part in your scholarship search and application techniques. I see students leave tens of thousands of dollars on the table because they don’t realize the significance of their current or future major; I don’t want to see you do the same. 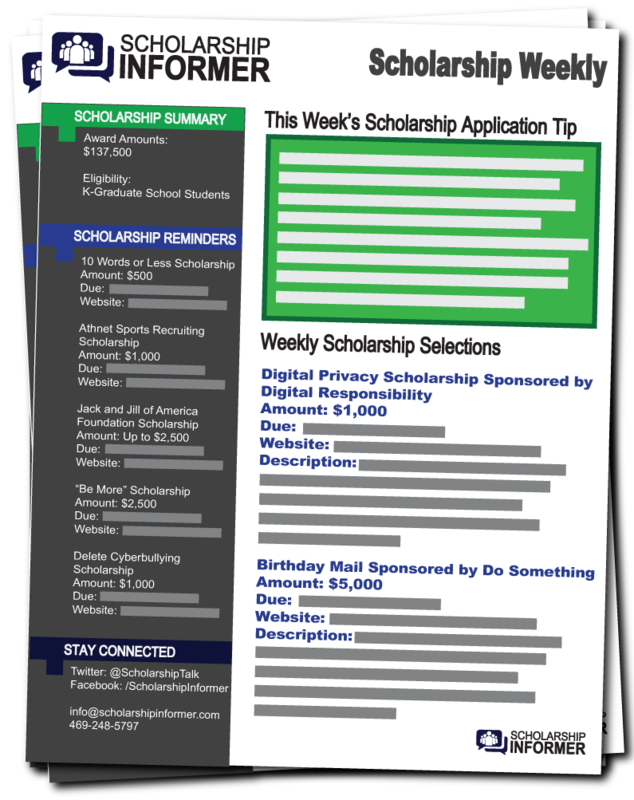 The easiest ways to find scholarships based on your major and/or minor. Why although high grades can relieve some of your stress, you can still earn scholarships without a high GPA or great test scores. 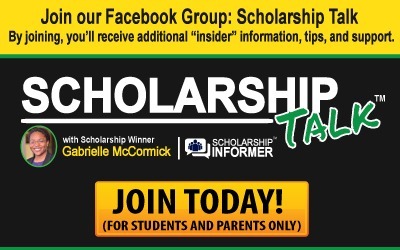 An insider’s search secret that exponentially increases your eligibility. 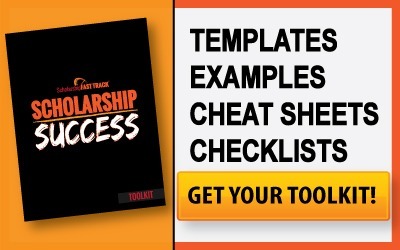 Scholarship match tactics that make it easy to identify which scholarships you should apply for and those that are a waste of time.